If you love setting goals for your business, here is a great way to shape those goals for the new year. 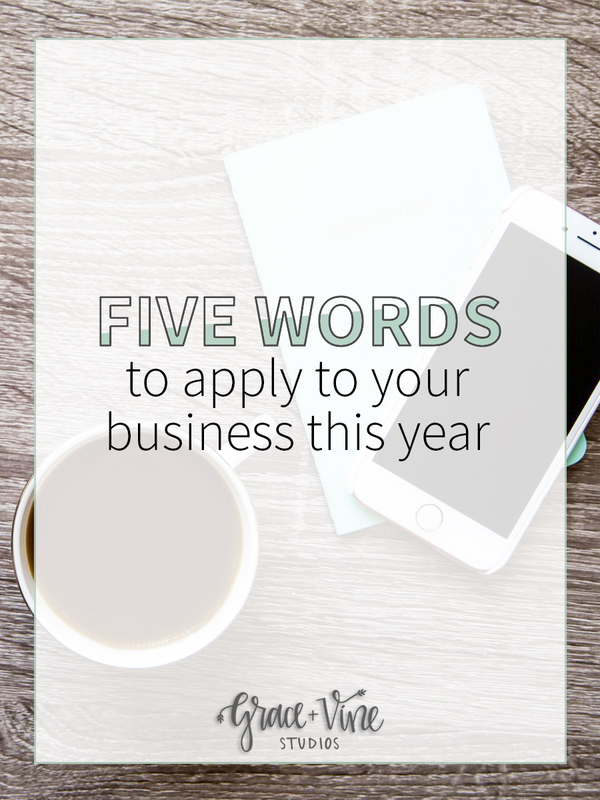 Here are five words to apply to your business this year to help this next year be the best one yet! I always love to start things on the first. Whether it’s the first day of the week, first day of the month, or first of the year, I’m always more motivated to start something at the beginning of a time period. The new year especially, my head is spinning with my list of things I want to start or do in this near year. I’m not the type that does New Year’s resolutions or sets a word of the year every year. I tend to get overwhelmed with putting such finite terms on the year. Instead, this year I’ve decided that I’ll choose a few years to focus on this year that I hope will shape my business for the next year. If you’re looking to shape your business for the new year, here are a few words that you can apply to your business and how I’m specifically applying them to mine! I am really planning big things for Grace + Vine Studios this year and I’m hoping it will be a big year of growth in many ways. Instead of just hoping for that growth, I’m trying to create actionable goals and steps that I want to take to make that growth happen. Making that word a focus of my business in the year is the perfect first step to making it a reality. If this is a word that resonates with you, take it one step further. 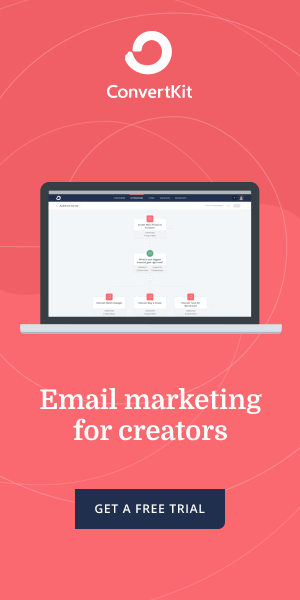 Are you wanting to grow your social media followers or your email list? 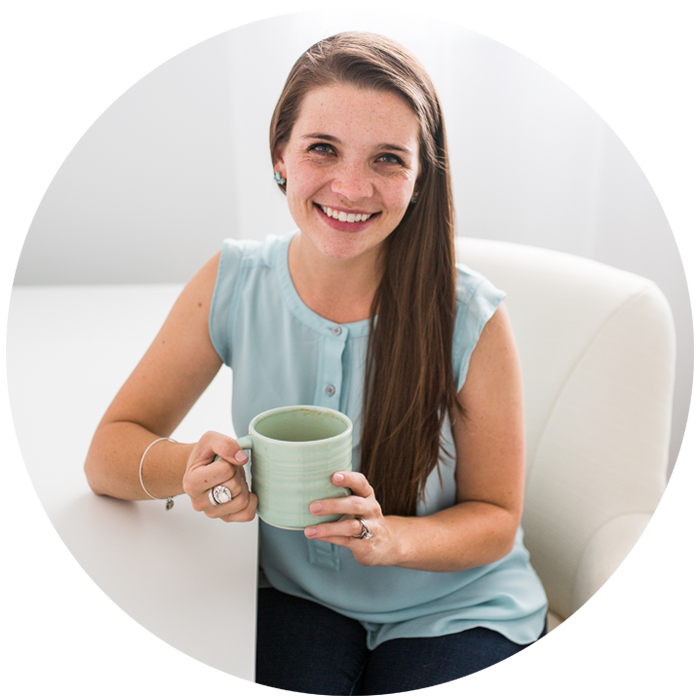 How about growing your engagement on your blog posts or growing your income? In order to really achieve your goals for the new year, you have to make sure that you create actionable goals that are also measurable. Meaning, don’t just say “I want to grow my business,” instead put it into terms that you can judge by. Say “I want to gain two new clients each month,” instead. Consistency can apply to so many things in business. Whether it’s consistently writing new blog posts, consistently sharing on social media, consistently meeting deadlines, etc., consistency should be something you want as a huge foundation of your business. I am hoping to tighten up my client processes as well as things like my editorial calendar for the new year in order to help me consistently meet my goals. Whether your business is client or product based, customer service is beyond important. Going the extra mile for your clients and customers is how you’re going to continue to bring in new business. It’s my hope that when my clients finish their design period with me, they can’t wait to share about the process and the end results with their friends, families, on their blogs, etc. This is how client referrals happen, but it all starts with great customer service. Even if you have a reputation of fabulous customer service, this is something that can always be improved! Continue seeking feedback from customers on how you can improve and continue tightening up your processes to make your customer’s experiences working with you beyond amazing. Y’all, let me just be honest. Running a business from home is hard work. It’s lonely work sometimes, too. Having people who get the world you’re in from day to day is SO important. This is where networking and building connections becomes so important. If you’re not in The Rising Tide Society, you need to go join their Facebook group RIGHT now. This is where I build a lot of connections. Those connections are great for getting feedback, asking questions, referrals, and potentially even clients someday! They also have local groups that have meetings every month. They just opened a new group in the city we are moving to in January and I can’t WAIT to get involved and meet other small business owners and creatives through it! Networking is a huge goal of mine in the next year. There are so many web designers out there. One thing that has become really important to me is not blending in with the rest of them. It’s been so hard not to just try to do what everyone else is doing, so in the new year, I hope to continue trying to differentiate my business from others. This can be done by establishing unique offerings, unique processes and client experiences, as well as building a business around who you are as a business owner. Is your personality spunky or are you soft spoken? Are you introverted or extroverted? Does your branding and color palette match your life (guilty!)? Each of those unique characteristics about yourself could be a way to make your business stand out and be unique as well. Which of these five words resonates most with you?